Event Description Join us to see and hear about all of the benefits of your membership profile on AuroraChamber.com. Increase your visibility. Gain more referrals. Motivate your target audience. Tracking your ROI by reviewing available metrics. We encourage you to bring your laptop, tablet, or smartphone to update your listing while at the workshop. We will answer questions and help trouble-shoot any difficulties you may encounter. 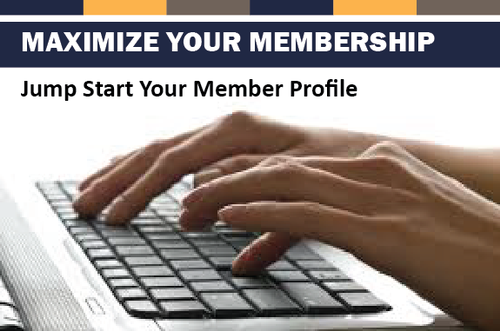 This program is for new members as well as those who may want a refresher on using www.ChamberLogin.com. For questions, contact Reba Morgan Osborne, director of membership, at (630) 256-3184. Date/Time Information 8:30 a.m.- 9:30 a.m.
Reba Morgan Osborne, director of membership, at (630) 256-3184.